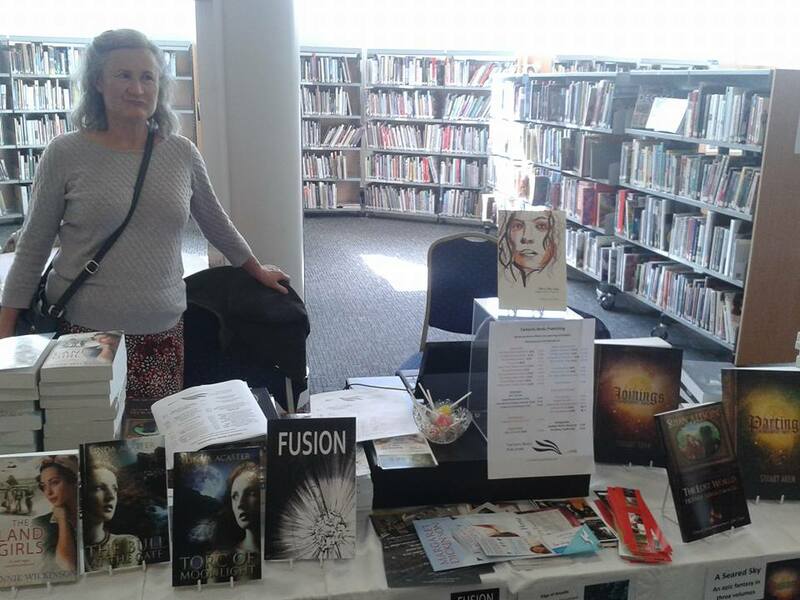 Hull Central Library Book Fair – attracting top quality authors! 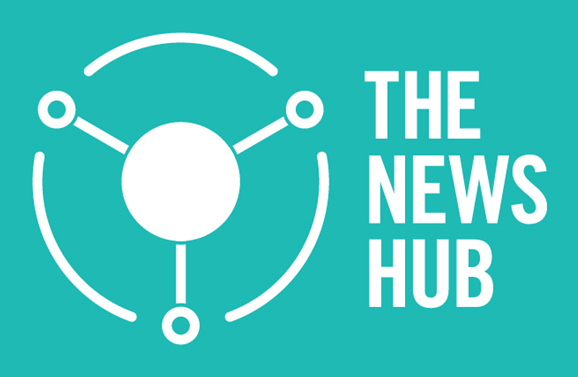 This is just a quick post to highlight the quality of events that are happening in Hull now. Hull has been awarded the title of City of Culture for 2017 and has since held a large number of literature and book events, a lot of which I’ve attended. When I heard about this book fair at Hull Central Library, I was very excited. 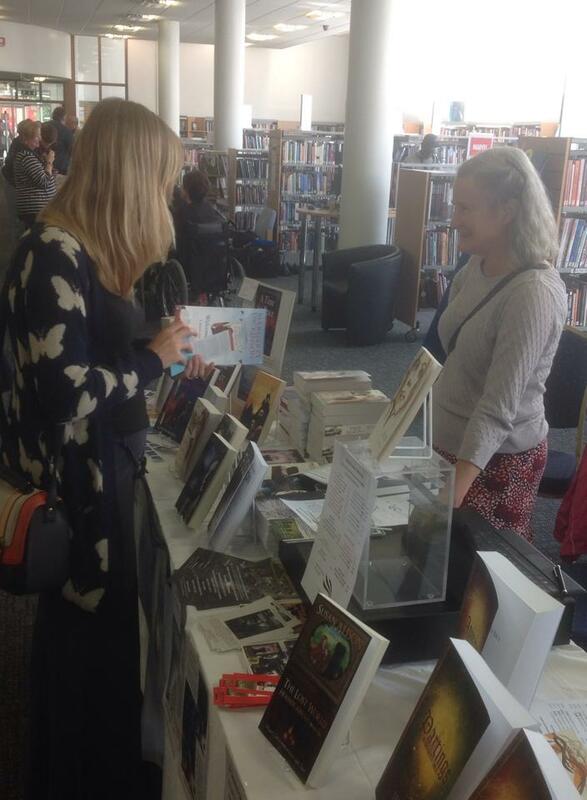 It was a chance to meet a hell of a lot of extremely talented local authors. Below are just a few people who exhibited at the event, and I outline why they are so important to literature in and around Hull. 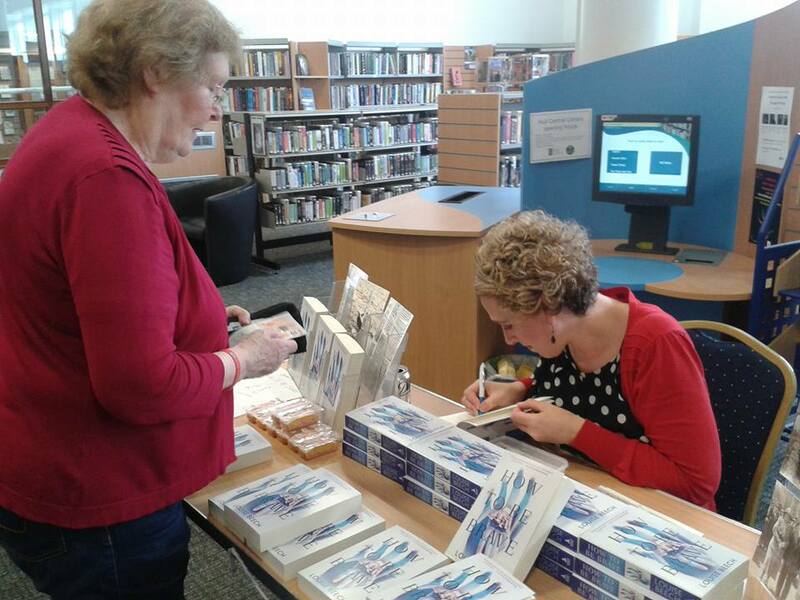 Exhibiting at the event was Louise Beech, author of the brilliant book How to Be Brave. 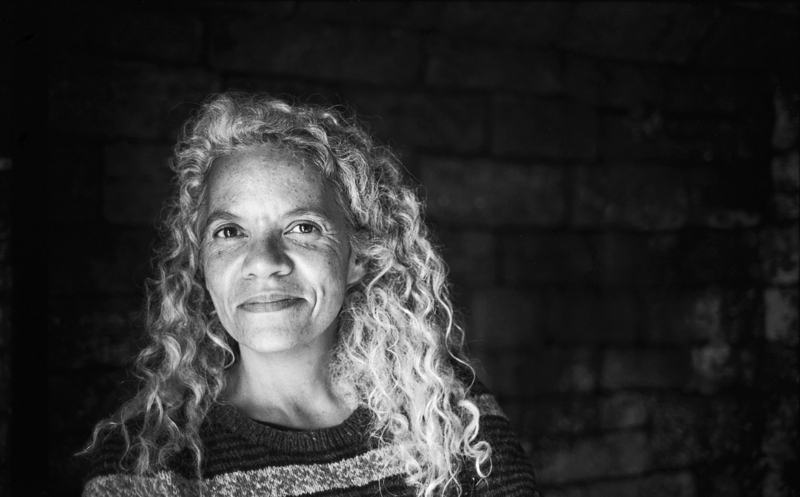 Her book is set in Hull and follows the story of a mother and daughter whose lives have been turned upside down by diabetes and the struggles that are brought with it. Running parallel to that story is the story of her grandfather, Colin Armitage, who is left stranded on a rescue boat when his trawler sinks in the middle of the North Sea. Louise’s book has become hugely popular since publication and looks to continue to make waves throughout not only our community but the larger publishing industry. Margaret Dickinson, a legend of Hull’s and an phenomenally successful author, was exhibiting at the event and I couldn’t pass up the opportunity to have a chat with her. 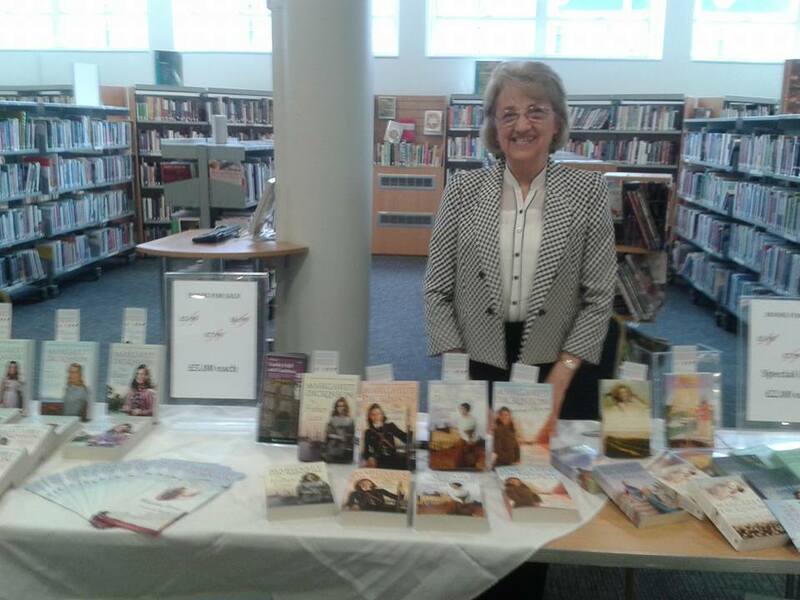 Published by Pan Macmillan, Margaret is a local Lincolnshire author whose vast numbers of published works have touched hearts and invited readers from far and wide to experience her wonderful writing. I felt a little bit like I was meeting a celebrity when I talked to her. She described to me how her writing process was a lot like how a painter works – sketching in the outlines first, writing a quick first draft of the novel, before going back and adding in more detail, colour and life. 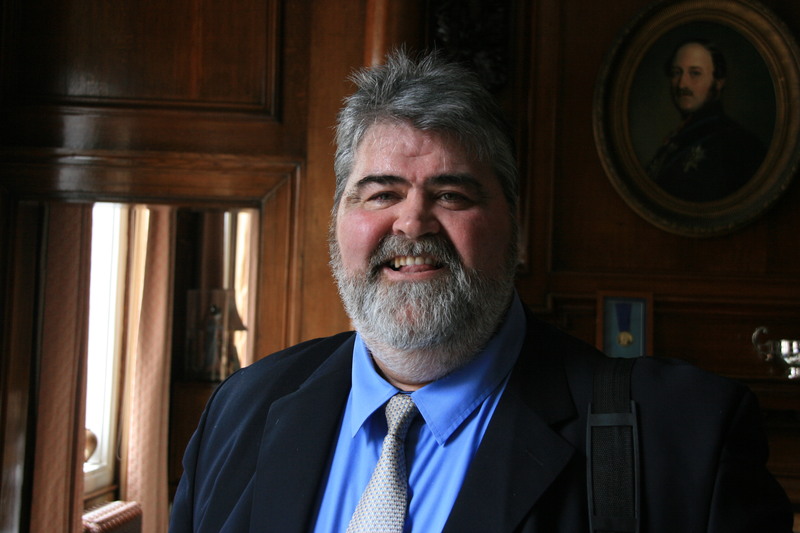 Brian Lavery, author of The Headscarf Revolutionaries, was exhibiting and, as always, brought warmth, humour and a general friendly and happy atmosphere to proceedings. 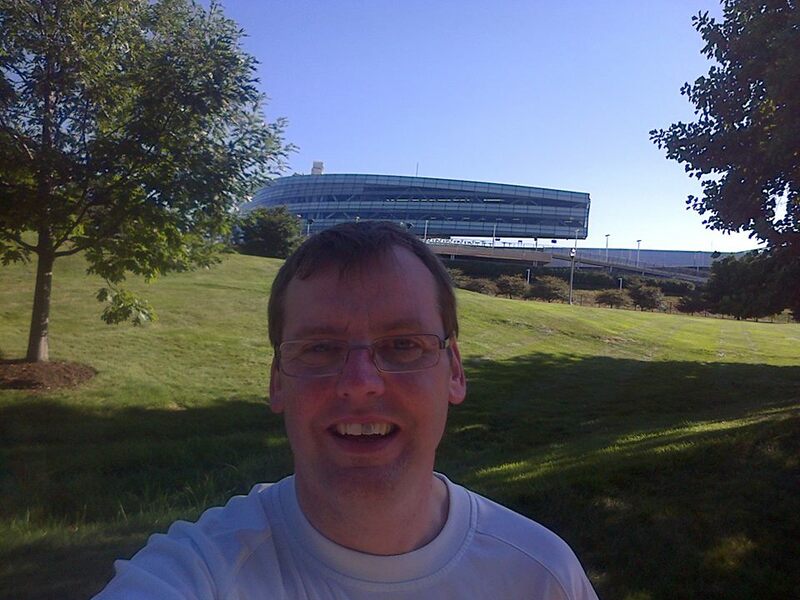 Brian is a great friend of mine as we did our English with Creative Writing BA degrees together a few years ago. Since we graduated, he has written and published the enormously successful The Headscarf Revolutionaries. It’s a creative non-fiction book that takes us through the story of the Triple Trawler tragedy in Hull and the story of Lily Billocca, a widow who campaigned tirelessly to bring in new safety regulations for the trawlermen. I had a chat with Marion Gamble, local East Yorkshire children’s author. 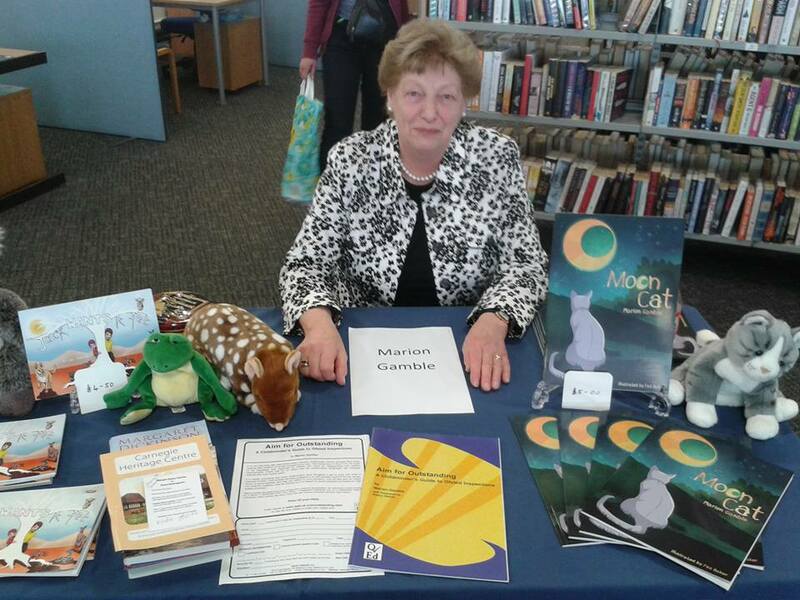 Marion works in education and has enjoyed big success with her books, with Moon Cat a particular favourite. Her beautifully illustrated books are igniting passion for the print book in a new generation of readers, when it is needed more than ever. 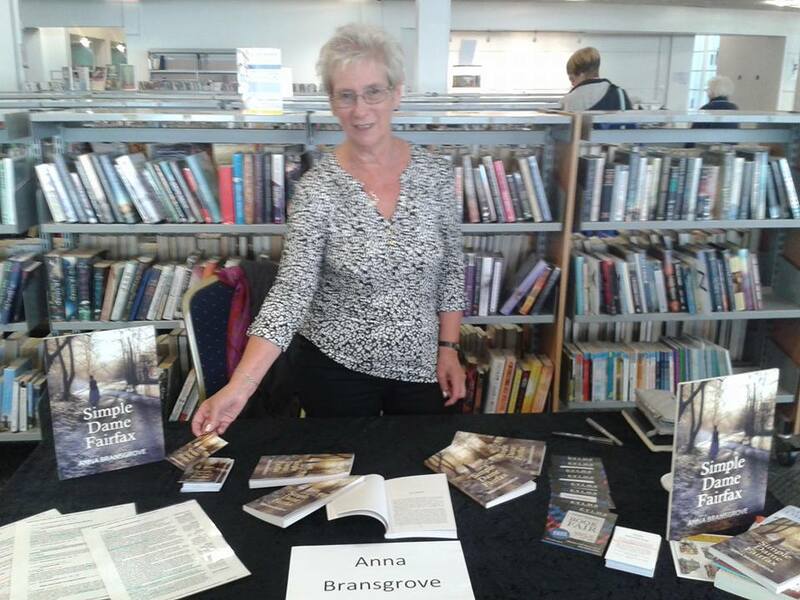 Anna Bransgrove particularly impressed me with her new novella Simple Dame Fairfax, a kind of ‘spin-off’ from Charlotte Bronte’s Jane Eyre which focuses on the character Mrs Fairfax and tells her own as of yet untold story. For more info on this, visit this link. 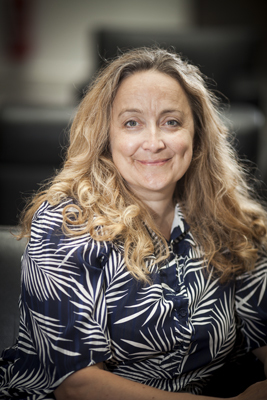 Last but not least, the final author I spoke to was Annie Wilkinson, a best-selling novelist who currently lives in Hull and whose novels are based there. Her books fetch 4-5* on Amazon and I cannot wait to read her latest, The Land Girls. She was a wonderful author to talk to. There were many stands and authors that I didn’t get the time to visit – but all the more reason to attend more upcoming events. Hull has so much to offer. Overall, what struck me was that sense of community and pride in Hull and the North, and I think this needs to continue to be communicated and shared through literature. A big passion of mine is to continue to promote publishing, books and literature in the North and organise and promote book events which show just what the North has to offer. Keep tuned for some upcoming events run by yours truly! 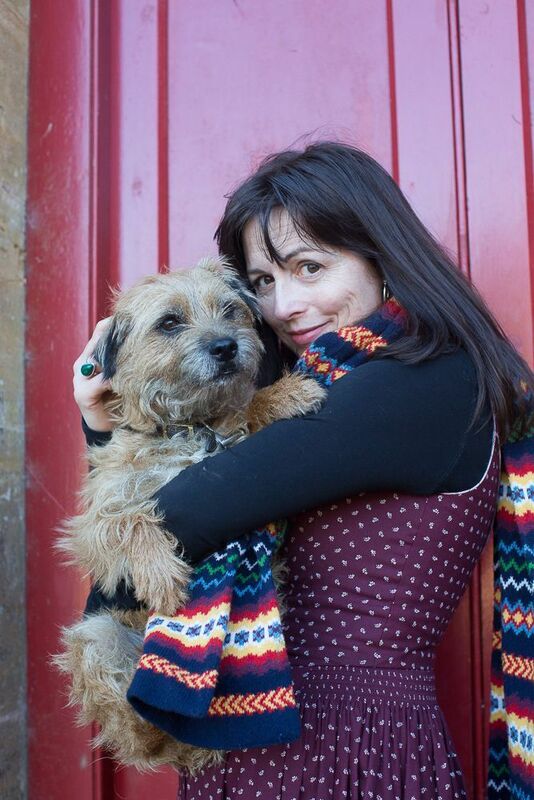 I’m very excited to host this week’s interview with the sweet and multi-talented children’s author and illustrator Claire Barker. We met online through a mutual friend and she amazes me with her numerous talents and abilities while maintaining a down-to-earth attitude and lovely personality. Here she discusses her upcoming children’s book and her work as an illustrator and painter. Please introduce yourself to my readers and give us a brief overview of your career. Hello! 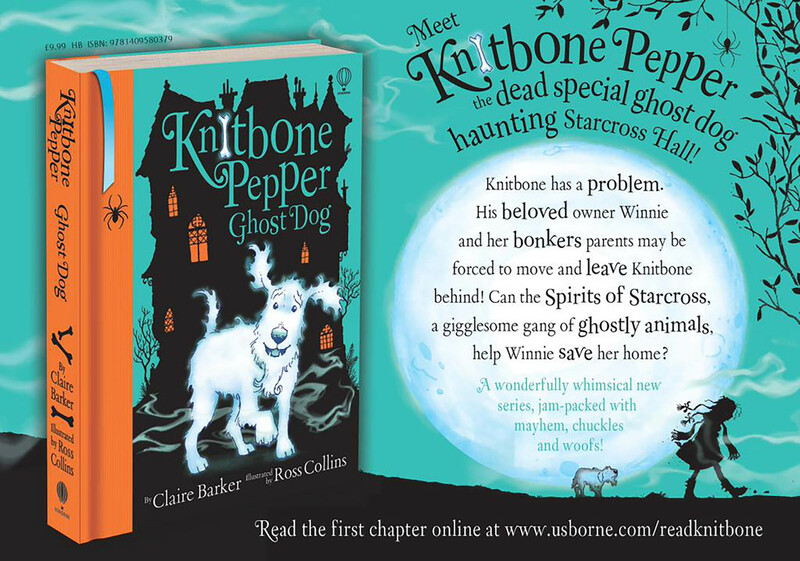 I’m the author of Knitbone Pepper –Ghost Dog. I live on a small farm in North Devon with my husband, daughters and an assortment of animals. In the past I’ve lived in cities, on boats and in townhouses, but I always gravitate back to the countryside. I’ve done lots of different jobs including being an illustrator and a teaching assistant. I suspect my most important writing influence has been being a parent, because it has taught me so much about what children like to hear about. The natural extension of this was to pick up a pen and start writing. 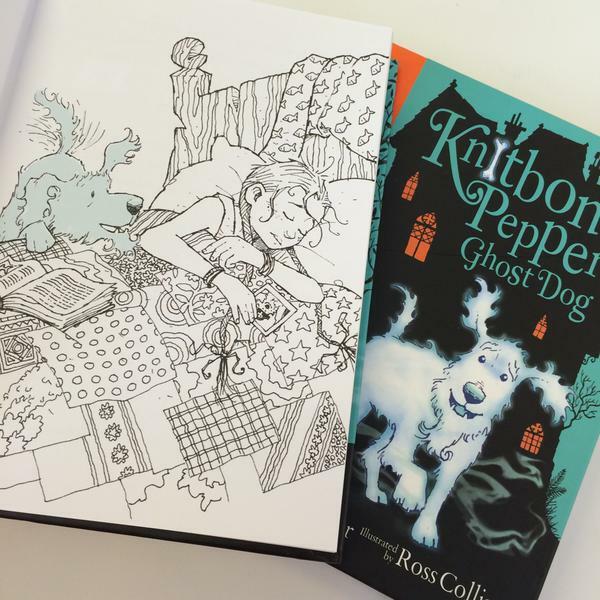 Tell us a little bit about Knitbone Pepper and the books you have coming out shortly in this series. How did they come about? Knitbone Pepper is a result of pondering the close friendship between my youngest daughter and our old dog. I started to wonder why I hadn’t seen more stories about animal ghosts. If they are mentioned they are either terrifying (Hound of the Baskervilles) or incidental (the steeds of headless horsemen) and this seemed out of step and rather unfair when I find most animals to be delightful. I’d noticed dogs that waited patiently outside shops, or even at bus stops, for their owners. I imagined that a loyal animal spirit would be far too busy pining for their person to worry about being scary. Animals don’t have an ego like humans so their motivation would be rather different to a human ghost, which is when I came up with the idea of a Beloved, a special type of animal ghost. Then Knitbone Pepper arrived in my head: an unusual dog with an unusual name who has to make the best of an unusual situation. Throw in a bunch of crazy animal spirits from different centuries, a 904 year old tumbledown house and a sparky little girl and I had the makings of the Starcross world. The first book comes out on the 1st August 2015. The next one is due out in the spring of 2016 and is to be called Knitbone Pepper and the Last Circus Tiger. Another will follow in the autumn. I’ve seen the artwork and they are just beautiful! I’m beyond thrilled about the whole thing. I’m really excited about visiting schools and talking to children about the book. The Knitbone series will be coming out as audiobooks and the idea of someone voicing the characters is thrilling. It’s been bought by various countries around the world and the idea of children in China or Spain reading a story that I thought up at my kitchen table in Devon is incredible. It’s beyond my wildest dreams really. When you decided to start writing, what made you decide to write children’s fiction? I think it chose me, particularly as I entered this world through the door of illustration. It never really occurred to me to write for adults. I have an English Literature and History degree, so I’ve read some wonderful, rather serious books over the years, but the stories that really stick with me are from my childhood. I had a particularly treasured copy of Illustrated Tales from Shakespeare that I loved. I still have it in fact. Children’s books are powerful signposts that can point the way for the rest of your life. I can remember what it felt like to be a child quite clearly. How do you become a successful children’s writer? I’ll let you know when I’ve become one! I think having confidence in your instinctive writer’s voice, a dollop of persistence and a great ladle of luck goes a long way. What do you need to know or understand in order to write effectively for children? In my experience children are extraordinarily wise and clear-sighted. They have an excellent sense of humour and their minds are full of possibility. Listening very carefully to children’s views on the world is always time well-spent. You now live in Devon. How does living in such a place help you with your writing? Devon is a landscape humming with its own stories. I’ve lived here for over 20 years and I can’t imagine living anywhere else. Whilst the countryside is associated with peace and calm it’s actually quite a busy place. The mornings here are full of loud birdsong and the inky nights are stuffed with stars. Not a day goes by when I don’t see a deer or a hare or buzzard. Once, I was woken up by the terrifying clatter of owls fighting outside the bedroom window. As I can’t help but give them all back-stories it’s quite a daily workout. Did you have any say about who illustrates your books? Yes, my publishers always ask for my thoughts. I was initially a bit nervous as the characters are so distinctive in my head, but when Usborne showed me Ross’s sketches I knew straightaway he was the perfect choice. Why is it important for you to have an illustrator who understands your books? Knitbone Pepper is a story with a bitter-sweet edge. It takes a special illustrative talent to convey both sadness and wild humour. I think Ross and I have a similarly quirky view of the world and I think we compliment each other’s styles. It feels like he’s been rummaging around in my head which has been a fascinating experience. The wonderful thing about this entire series is that everybody involved, from my agent to my publisher, has ‘got it’ from the outset. I’m overjoyed by the results. Characters arrive on the doorstep of my head like unannounced visitors. You are also a very talented painter and illustrator. How do you find the time to paint, and draw, and write, and be a mother? That’s very kind of you to say so. I do this by being a terrible slacker on the housework front. I will drop all domestic duties with the slightest encouragement to do something more interesting. On your website you say that in the past you’ve drawn and painted the characters you’re writing. How vividly can you picture your characters as you’re writing them? Very vividly. They arrive on the doorstep of my head like unannounced visitors. Sometimes they need a bit of tweaking, but only a bit. I always start with a cast of characters and then I need to build them a world in which to live. I’m one of those very visual people with pitiful maths skills. And finally, do get any time to read? If so, what book recently have you loved? I love Kate Atkinson’s writing. I thought Life after Life was brilliant and I’m about to read her new one. I was mightily impressed by Mal Peet’s Murdstone Trilogy. There are certain books I read again and again for comfort, like Cider With Rosie. Most of the time though, as soon as my head hits the pillow I’m asleep. Unless I’m woken up by fighting owls of course. Likes tea…my kind of lady! You can follow Claire Barker on Twitter here. Her instagram account can be found here. 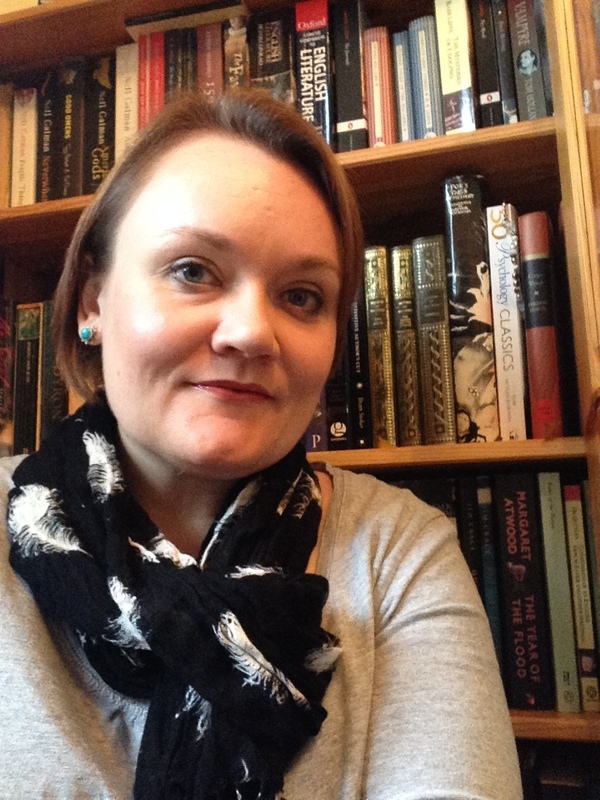 Read more about Claire Barker the author on this site. Learn more about Claire as an illustrator and check out her work here! Have a question for Claire? Post it below and I will get it answered for you! And of course you can find her on Facebook here. I am absolutely thrilled and very lucky to be able to host an interview with the wonderful Catherine Johnson, writer of many, many books and TV projects (her CV includes writing for Holby City). 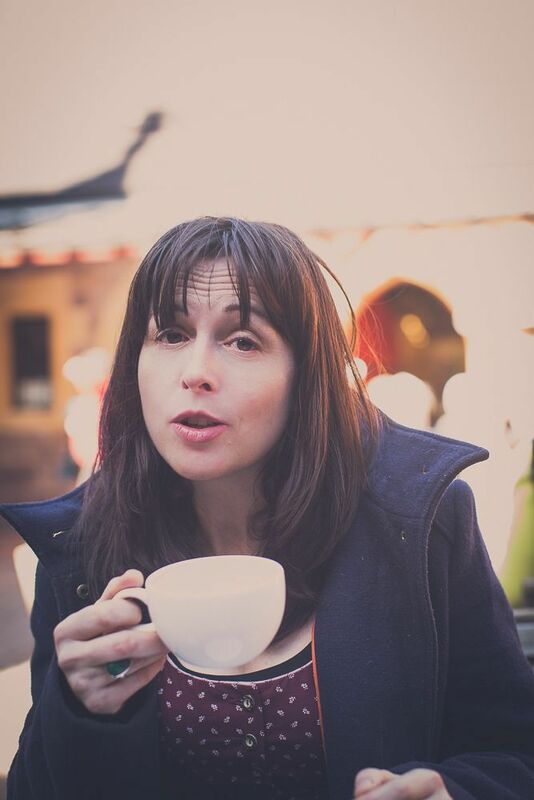 Her most recent book, The Curious Tale of the Lady Caraboo, has just published (and is immensely enjoyable – review to follow) and in this interview she discusses her excitement about the book and her experience working with children, prisoners, and publishers. Enjoy! Please can you tell me a little bit about yourself and an overview of your career so far? Gosh that’s hard. It’s been a long and not quite illustrious career although I have managed to be a full time writer since about 2007. I’ve worked around writing, as well as written, for most of the last twenty years. I’ve published 17 books, written one feature film (that got made- Bullet Boy – I have one in development), worked as a writer in residence in a prison and several schools, worked in local bookshops and in literature development, written for radio and TV and feel that I am amazingly lucky still to be published. Tell me a little bit about the first time you got published and how it came about. Oh this is a long story. I didn’t start writing until after I had two children. I trained at film school and thought that was what I was going to do. So when I had two little children I started writing a film script which went into development. That stalled but I sent an outline for a kids’ drama show to a TV company. I had a massive stroke of luck, someone in the TV office knew someone starting up a small publisher who was looking for books set in Wales for teens. They sent it on – I would never have thought I could write a book (all those words) – and the small publisher sent me on lots of courses at Ty Newydd (which is like the Welsh Arvon) and on a master class with Bernice Rueben (Booker prize winning novelist, now dead) and I learnt and learnt. Then when I had done one I enjoyed it so much I wrote another….and another. What attracts you to writing historical fiction? How do you go about researching for your historical works? I’m really not a historian – in fact I wasn’t allowed to take History GCSE (They were O levels when I was 15) as I had the worst mark in my whole year. But I loved historical dramas on TV – there was lots of Leon Garfield and I love the clothes. I always wanted to wear the frocks. And there was never anyone like me on TV when I was growing up wearing fantastic frocks. My first ever historical novel was set in regency London just because I liked the dresses! It’s also important to me to write stories that remind readers that London has been a world city forever. I love Liza Picard’s books about London, and Peter Fryer’s Staying Power. I also use maps. Lots and lots of maps. That’s another brilliant thing about London, a lot of the street patterns are just the same as they were hundreds of years ago. How do you go about finding the right voice and tone for your Young Adult novels? It’s the character. Get the character and you have the voice. 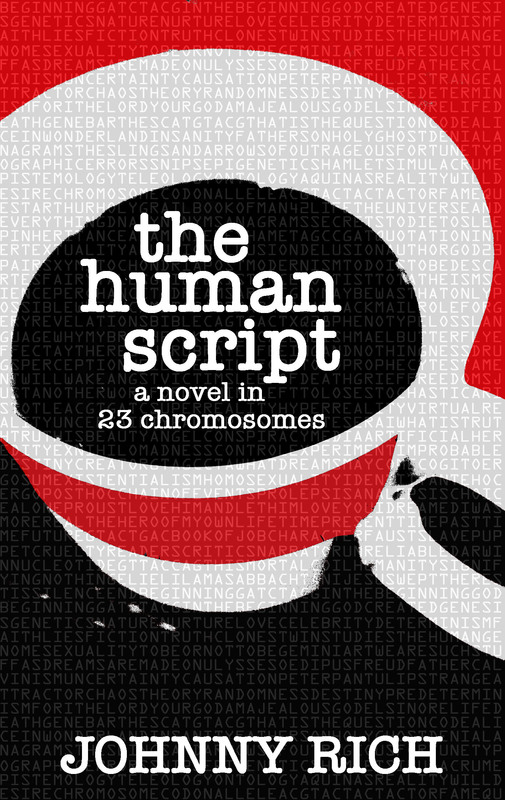 You write novels, short stories, film and TV scripts. Which would you say is the most rewarding, and why? Which is the most difficult? Financially rewarding? TV! I do love writing books but I can’t make a living at it. You can just do what you want in a book because it’s all down to you, which is lovely but I also enjoy the collaborative way of writing for TV. I like both! I am very lucky to do both. What project/book/published pieces of yours are you currently most excited about? I am so scared and excited about Caraboo. 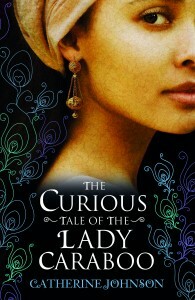 [Her new book The Curious Tale of the Lady Caraboo – review to follow shortly.] It’s horrible just before a book comes out because you try and try to keep a lid on your expectations but you always hope it will do well. But it’s also scary because people might actually not like it. Catherine’s book has just recently published. You do school visits and run writing workshops. Which have particularly stuck in your memory and why? Ooh, that’s interesting. I enjoy seeing lots of different schools. I’ve been very lucky I’ve been writer in residence in Holloway prison which was really fascinating. And I got invited back to my old school which was terrifying. I love seeing the stories school students come up with. Why is it important to run workshops and talks for young people? Do you find there is a strong interest in writing among young people? I think when you’re at school it’s often the case that students think if they’re no good at writing essays then they’re no good at writing stories. I see it as a bit of a mission to prove otherwise! What awards or achievements are you most proud of? What are you working on at the moment, and what are you reading?